yotta · 1592 days ago · link · · parent · post: December photo challenge, day 11: "Window"
What an amazing view. Where are you? 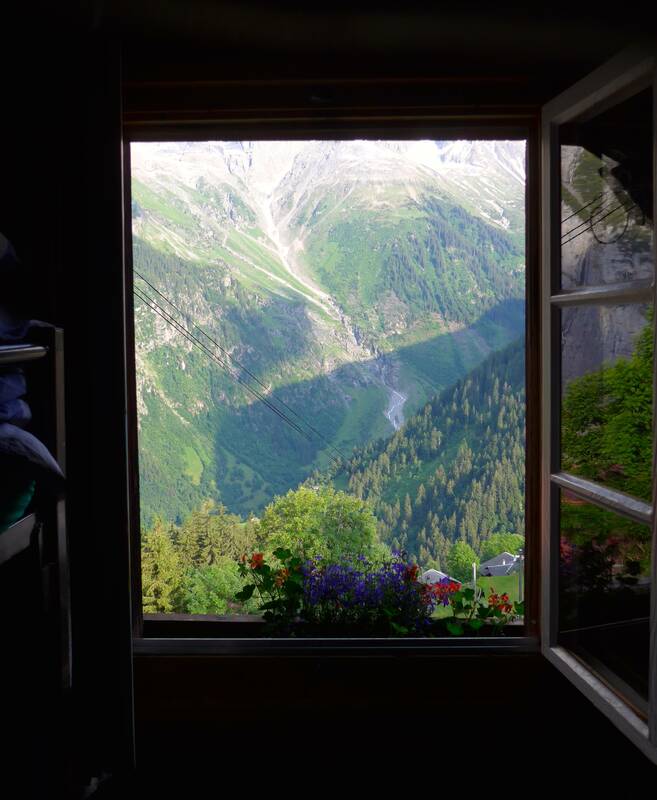 I took that picture out of the window of a hostel I stayed in in Gimmelwald, Switzerland. Possibly my favorite place I have ever been to. edit: totally didn't realize that the photo was supposed to be taken today, sorry for cheating. No worries, I don't think it really matters. The whole premise of this thing is to just have fun, at least that's what I intended. I've used old photos. That's one hell of a spot though yotta. I can see why it's your favorite place.